Flex-Hone® for Firearms tools combine the power of flexible honing with the precision and accuracy that gun owners demand. 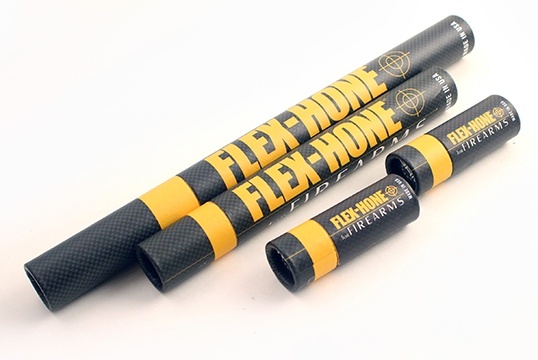 Trusted by firearms manufacturers and gunsmiths alike, the Flex-Hone® for Firearms is also a favorite of hunters, target shooters, and military and law enforcement personnel. But which type of tool do you need for shotgun barrels, cylinders and chambers, and slides and magazine tubes? What tool diameters, abrasive types, and grit sizes are available? The Flex-Hone® for Firearms is easy-to-use, but did you know that there are best practices to follow? Get the facts and reduce fouling and failures-to- eject. Download the Flex-Hone® for Firearms Brochure today. Just fill-in the form, get the brochure, and get started.